Infertility has become a widespread problem today as millions of couples across the globe struggle to experience the joy of parenting. 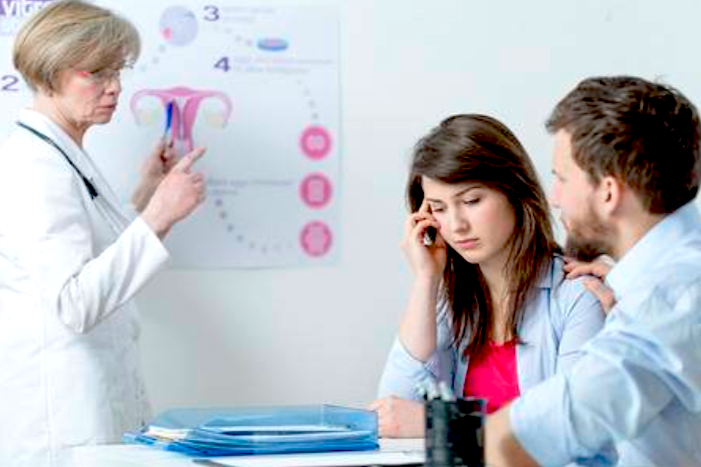 There are a range of causes that lead to infertility, from structural deformities to hormonal issues, improper reproductive functioning, and more. One of the issues that can cause serious concerns related to male and female reproductive capabilities is weight. Though you may think that it is a less serious concern, but it does reduce the chances of conception to a considerable extent. Being aware about the connection between weight loss and fertility is the first step towards the resolution of this issue. Let us help you understand this connection better. Estrogen is the hormone that plays a key role in the female reproductive function. An imbalance in estrogen levels can cause infertility issues. Women with normal body weight have optimal levels of the hormone while those who are overweight have elevated levels because the adipose cells contribute to its production. Higher estrogen levels impact the ovulation process and make you susceptible to infertility issues. Conversely, women who are underweight also suffer because the ovaries produce insufficient levels of estrogen. This can cause irregular ovulation, which reduces your chances to conceive naturally. Furthermore, being underweight even puts you at the risk of amenorrhea, which means that you will not menstruate at all. Another reason that makes weight a culprit leading to infertility is that it increases the risk of Polycystic Ovarian Syndrome (PCOS). This is a common condition that is caused by hormonal imbalance and weight has been found out as a major factor involved. At the same time, studies have shown that women can restore normal ovulation despite PCOS if they are able to lose weight and this increases their chances of conception dramatically. If the doctor diagnoses PCOS in your case, she will recommend weight loss as the first line of treatment. While eating healthy and exercising are the mainstays of weight loss, you can follow an effective diet plan as well. HCG diet drops are an option for quick and sustainable weight loss. Gradually, as you lose weight and stay at an optimal level for a few months, you can try conceiving naturally and will probably succeed. If you are unable to conceive naturally due to some structural problems or reproductive issues, the doctor will recommend fertility treatments like In Vitro Fertilization (IVF) or Intrauterine Insemination (IUI). Even while you follow a scientific treatment protocol, the specialist would want you to start at an ideal weight to improve the chances of success of the treatment. Several research studies have backed the fact that the success rates of these treatments improve when the patient has an optimal weight. Furthermore, women who are at the right weight at conception have better chances of a healthy, complication-free pregnancy. On the other hand, those who are overweight may come across complications such as gestational diabetes, gestational hypertension, preterm labor, and low birth weight. So it is better to work on weight loss before you start with an infertility treatment. 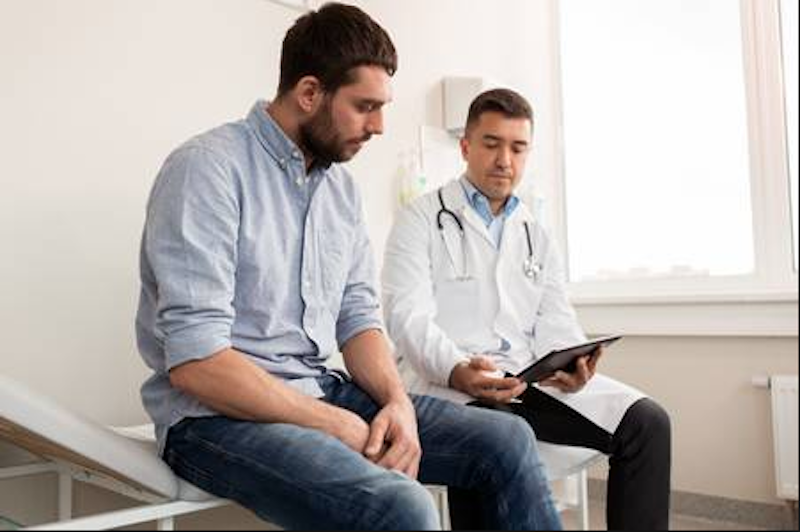 Though you may believe that a majority of infertility issues are with women, male infertility and combined infertility (when both the partners suffer from reproductive problems) are common as well. Being overweight is a problem for men as it can impact the sperm count as well as sperm quality. So your doctor would recommend for weight loss of men who struggle with infertility. Scientific research has shown that sperm counts decrease with weight gain. Overweight and obese men tend to have higher body temperatures, which can be detrimental to sperm health. Therefore, men who are looking to start a family should also focus on maintaining a healthy weight with the right diet and exercise. Among the large number of reproductive concerns that men and women face, those related to weight are perhaps the easiest to handle. The reason is that they can be addressed with little effort, without requiring expensive medications and reproductive procedures. Moreover, even if you do have to opt for an advanced infertility treatment, working on your weight can improve the chances of success manifold. It also boosts your chances of having a risk-free pregnancy and a healthy baby. A specialist can help you to identify the weighty issues and guide you to address them as well so that you can get rid of the stigma of infertility. Being aware about the connection between weight loss and fertility is the first step towards the resolution of this issue. Let us help you understand this connection better.